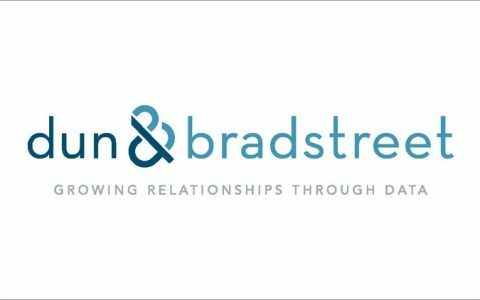 Dun & Bradstreet (D&B) has a long and proud history in the debt and credit management industry dating back to 1887. By the turn of the C21st, the D&B Corporation was operating in 206 countries around the world, and had developed a strong culture that valued performance, competitive advantage, measurement and the recognition of excellence. In 2001, Australian senior management at D&B conducted a buy-out with the assistance of private equity partners. Over the following years, D&B experienced significant growth, yet amid the high expectations for the future came the realisation that the management role was being undertaken by technical experts who were inexperienced as leaders. Senior management understood that an exit from the private equity relationship would soon take place and that significant preparation would be required to optimise value. Our strategic partnership with D&B has extended some eight years. In Phase One, the major focus was to develop leadership capability within the organisation’s top two layers through a measurable and systematic process. This set the scene for phase two, which, while maintaining the focus on leadership effectiveness, saw considerable energy invested in the alignment of organisational systems and structures to the D&B vision. In subsequent years, the focus shifted to address an emerging gap between the strategy and its execution. Balanced Scorecards and execution plans were built for each of the six diverse business units, ensuring full understanding and engagement throughout the organisation. Processes were employed to hold leaders at the top two levels accountable for strategic execution plans, and then to link leadership strategies to these execution plans. Since contracting together, D&B Australia has achieved a 52% increase in profit, and the Customer Satisfaction Index has increased from 77.5% to 81%. Leadership Impact™ remeasures undertaken by the top two layers of management continue to demonstrate significant statistical shifts toward very high levels of constructive leadership. “Since contracting with TAP, D&B Australia has achieved a 52% increase in profit, and our Customer Satisfaction Index has increased from 77.5% to 81%. Their grasp of our medium and long-term challenges has enabled us to overcome uncertainty and increase our collective confidence that D&B will reach its ambitious goals and fulfil its potential in the coming years. The service experience provided by TAP is exceptional. The team is insightful, highly competent, and attuned to our specific business needs. They are real partners to our business.